​Whether you are traveling outside of your home country for a business trip with colleagues or a leisure trip with friends or family, if you have 5 people or more in your group, it is recommended that you consider purchasing a group travel insurance policy to cover everyone in your party in order to protect against the unexpected. Group policies are not only convenient and easy to manage, but they also come at a cheaper rate as they often offer better pricing, making the process of getting everyone insured hassle free, while also giving you overall peace of mind. Cheaper Rates: The most significant advantage of travel insurance through a group policy is that it costs less than purchasing individual policies for each member of the group. The group plans may offer the same coverage amounts & benefits but can be cheaper by about 10-20% or more depending on various factors. Easy Administration: For one group of travelers, you would need to fill out one form rather than filling them out individually. One master policy is provided with individual ID cards for each traveler. Duration of Travel: Everyone in the group should have the same start date & end date for the policy. Insurability of Each Member: All the members in the group should meet the basic eligibility criteria for the particular travel insurance policy being purchased. Group health insurance plans can be beneficial to families with more than five members, student groups, missionaries, business travelers and sports teams who are traveling outside of their home country. 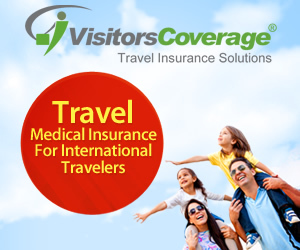 These group travel insurance policies can also be customized as per the needs of the individual travel group. Group travel insurance is available for employers and companies that have employees traveling on a foreign assignment or have temporary workers visiting the United States for a short duration. It is available for employers with international workers who need a group medical policy to cover them under one policy at a discounted and affordable cost. 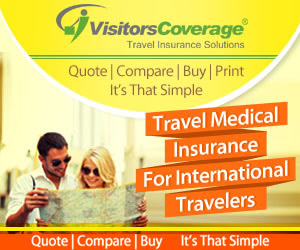 In order to find a comprehensive travel insurance policy that best fits your group's needs, it is recommended that you complete the group travel insurance quote request form section of VisitorsCoverage website or you may click it HERE so that a group travel insurance expert can review your details. 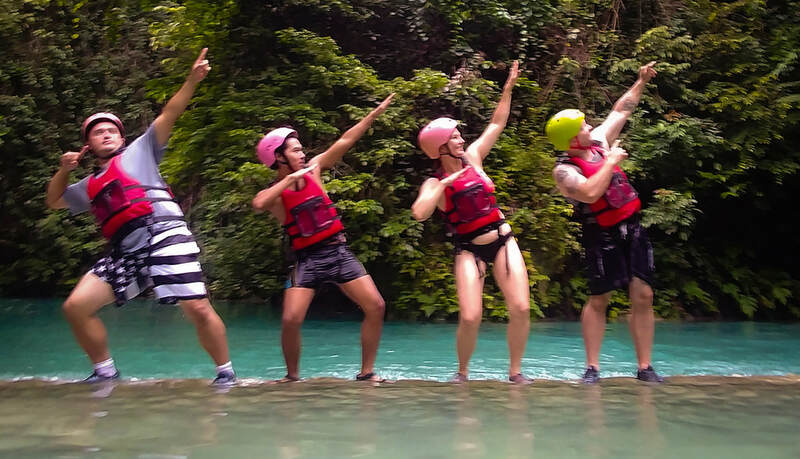 Organizing a leisure trip for a group of people can be complicated, time consuming, and even risky, so it is important that necessary protection for all involved is put in place. For individual visitors traveling as a group of 10 or more people, tour operators, tour organizers or travel consultants looking for insurance for a large group, it is recommended that you complete the group travel insurance quote request form section of VisitorsCoverage website or you may click it HERE to get you a customized group travel medical insurance plan to meet your group travel insurance needs at a very affordable and discounted price. Group business travel insurance may be purchased for employees traveling on international business trips in groups of five or more. 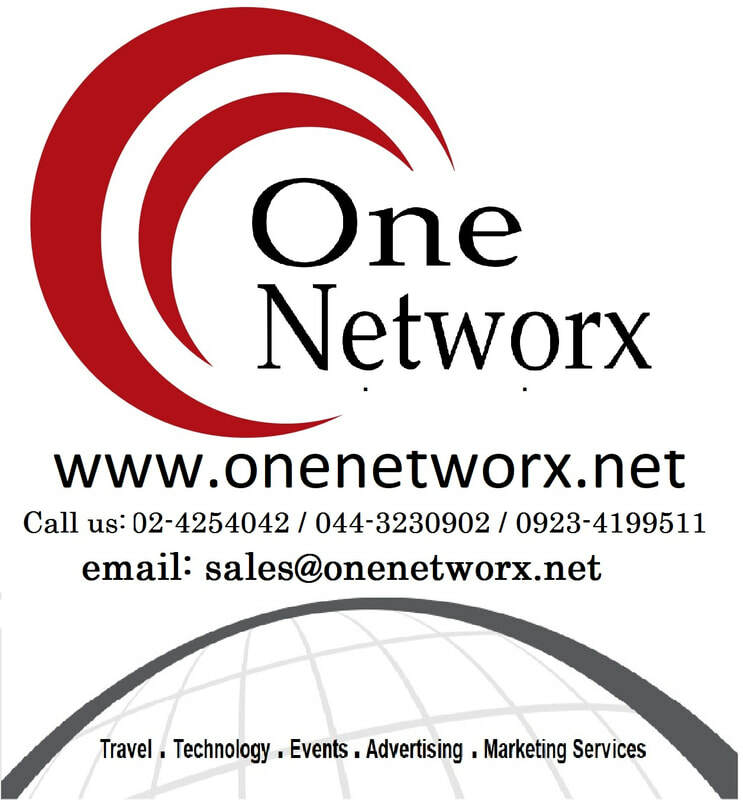 Business travel insurance for groups provides the same benefits as individual business trip insurance plans, including coverage for baggage loss, trip interruption, emergency medical evacuation, and other emergency medical expenses, plus it's just easier to manage and is also more cost effective than purchasing separate policies for each individual traveler. J1 exchange visitor programs may or may not be required to provide health insurance for their participants. Those that do may opt for a group travel medical insurance policy to cover J1 exchange visitors while studying or working in the United States. Group insurance plans for J1 exchange visitors meet all of the J1 health insurance requirements and may be customized for the program's specific needs. Patriot Group Exchange Travel is highly recommended for J1 visa group insurance. Multi Trip Group Travel Insurance is available for groups of frequent travelers who take multiple trips for fairly extended periods of time (at least 30-45 days per trip) overseas of per year. Multi trip group insurance is best for larger families who frequently travel together, and employers who often send groups of employees overseas for business reasons. Multi trip group insurance allows travelers to purchase one single policy for the entire group, one single time to cover an unlimited number of trips for an entire year. ​A group insurance plan is the best option for a sports team traveling abroad, as each team member's domestic healthcare plan most likely will not provide international coverage. Whether the team is traveling for a tournament, competition or sports clinic, sports team group insurance can provide health insurance for both the athletes and coaches. Plans typically cover emergency medical expenses, including sports injuries, and can be customized for most athletic activities including tennis, golf, swimming, volleyball, hockey, skiing, soccer, basketball and more. 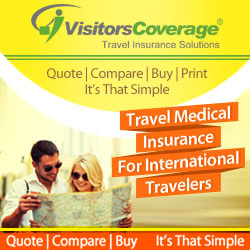 It is recommended that you complete the group travel insurance quote request form section of VisitorsCoverage website or you may click it HERE to get you a customized group travel medical insurance plan to meet your group travel insurance needs at a very affordable and discounted price. ​If you are planning to go on a cruise, it is a good idea to get cruise insurance. 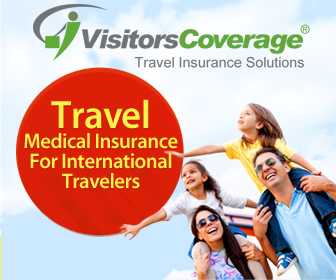 Travel insurance policies come with a variety of coverage options, from medical emergencies to rental car coverage. With many different plans to choose from, you can find the best plan for you and your trip based on your specific needs and budget. The following are some of the most important features to look for in your cruise insurance. Emergency evacuation coverage is one of the most important features that you should look for in your cruise insurance. Sudden major illness onboard and major cruise line accidents are not uncommon and may require emergency evacuation. Emergency evacuations are usually conducted by the Coast Guard and done quite swiftly. However, the resulting bills can be extremely high and the passenger is responsible for paying the cost. In such situations, emergency evacuation coverage would pay either the full amount or a major part of the bill. The medical bills from any major sickness or injury onboard a cruise ship can also be very high. It is important to have medical coverage to protect yourself from a huge financial blow. Trip cancellation benefits are useful if you unexpectedly need to cancel your cruise because of an emergency, including if you or somebody in the family falls ill. The cruise line and other hotels that you might have arranged typically will not refund the amount you had paid in advance. Trip cancellation benefits would pay for such losses. It is common to miss a connecting flight to your destination, especially if you need to take multiple flights to arrive at your cruise ship. In such a situation, you might not only miss your second flight, but also your cruise ship departure. Trip delay and missed connection coverage would pay you for such delays and missed connections. Baggage loss and baggage delay are the two most common complaints against most airlines. If you lose a baggage in transit or your baggage is delayed, you could be left without sufficient clothes and other essentials during your cruise. Plans that offer coverage for baggage loss and baggage delay would pay you for losses in such a situation. To avail Cruise Travel Insurance, please visit the Cruise Travel Insurance section of VisitorsCoverage page or you may click HERE. ​If you are a frequent traveler and have plans to take multiple trips in a year, you might consider buying an international multi trip insurance plan. A multi trip insurance plan is a lot more convenient to use and manage because it saves you the hassle of buying the plans separately for each individual trip. You can take as many trips as you want in a year and you can choose 30 days or 45 days as the length of coverage for each trip. 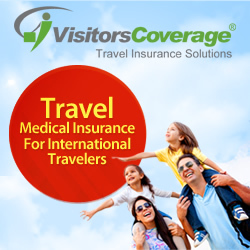 Multi trip plans offer similar kinds of coverage as single trip international medical insurance. Along with medical coverage, these also cover for medical evacuation and repatriation. The advantage is that the same policy can cover you for multiple separate trips throughout the year. Groups of 5 or more travelers may consider getting a multi trip group insurance. To learn more, visit the multi trip group insurance page by clicking here. It is good to buy a multi trip plan if you know you have to take more than two trips in a year. With a multi trip policy, you don't have to worry about sorting out a new plan every time you take a last minute flight or leave on short notice. As long as you meet the terms and conditions of your policy, you have insurance protection for the entire year. This kind of policy might not be appropriate for you if you are not sure that you are definitely going to take at least two trips in a year. Also, multi trip policies are usually restricted to a 30 or 45 days for each individual trip. If you plan to take longer trips, you may need to pay extra to buy more days to extend the coverage. This could take away from any cost savings that you initially made. In some cases, it may be better to opt for a single trip option instead of multi trip. To avail multi-trip insurance, visit the multi trip insurance page by clicking here. ​Trip cancellation insurance protects you from financial losses that might occur if your trip gets cancelled due to an unforeseen event. In simple words, trip cancellation insurance minimizes the risk of loss by covering you for the cost of tickets and other pre-paid expenses in the event of trip cancellation due to covered reasons. Trip cancellation insurance provides coverage for financial losses due to unexpected travel related incidents. In the case that you have to cancel a trip or end your trip early, trip cancellation insurance reimburses you for such non-refundable travel expenses. Trip cancellation insurance will even reimburse expenses such as last minute hotel accommodations in the event of trip delay or personal necessities in the event of baggage loss or delay. In short, these insurances take the stress out of traveling when mishaps occur. Coverages such as trip cancellation, trip interruption, trip delay, and baggage loss are included in most trip insurance policies. Trip cancellation insurance usually only reimburses expenses incurred from unforeseen events such as illness or death of the insured or a family member and financial default of the airline or cruise, among many other reasons depending on the policy. Unlike travel medical insurance, Trip Insurance only provides limited medical protection such as emergency medical evacuation and repatriation, but some policies may offer a medical coverage upgrade for an additional cost. If you are a new US immigrant and entering to US for the first time, or a green card holder but living outside of US and visiting the US for a short duration, travel medical insurance can provide you the temporary health coverage you need. 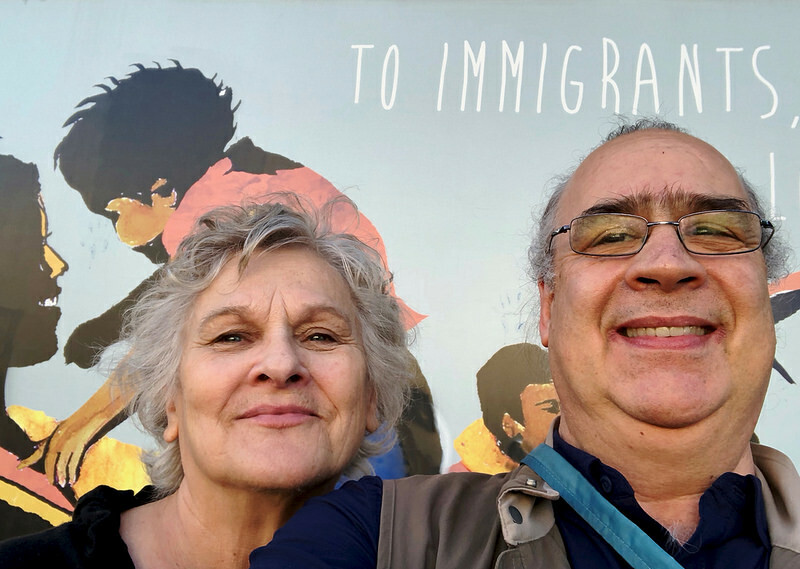 There are many options available for medical insurance for new immigrants and green card holders in the USA, depending on the individual's situation. Green card health insurance plans provides temporary medical coverage for US green card holders visiting or living the in the US and do not qualify for individual regular domestic insurance or other govt or private domestic health insurance in the US.